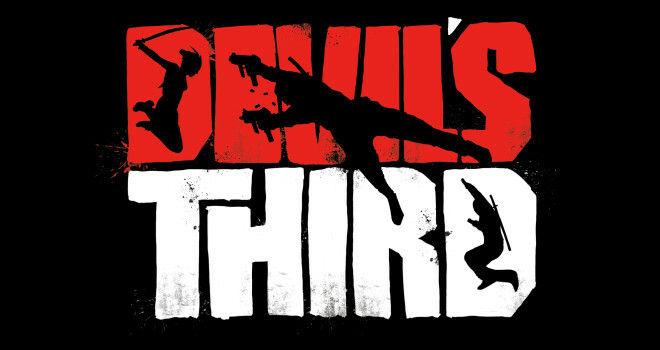 Devil’s Third is a new game by Ninja Gaiden director Tomonobu Itagaki’s that is developed exclusively for Wii U. The game was originally announced by THQ, and was planned to be released on PlayStation 3 and Xbox 360. Following THQ’s closure in 2013, however, Nintendo picked up publishing duties for the title to be released for their own console. The game is third-person shooter, combined with melee fighting gameplay, featuring online play. It is a good sign that Nintendo is branching out to get more “mature” titles exclusively to the Wii U. For a game that started off as an 360/PS3 game it looks pretty good. Just needs some polish. Definitely glad Wii U is getting more mature titles. Still needs more.